Think of the Discussion post section more like a forum as you and your users will have almost the same functionality as an actual form in a single discussion section. 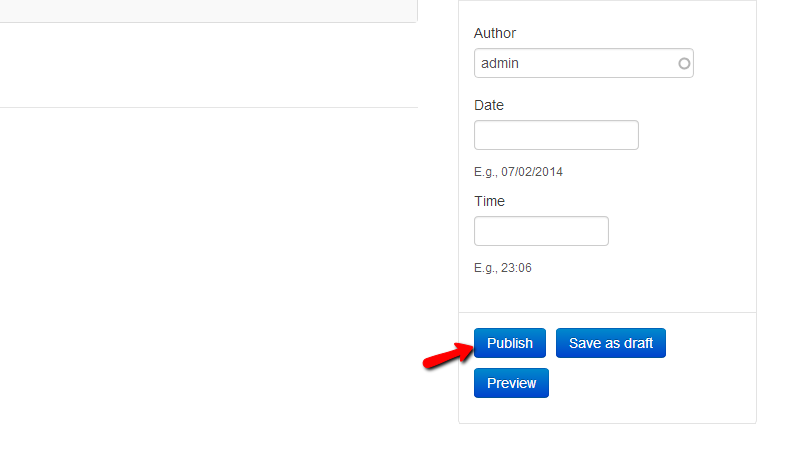 In this tutorial we will show you how to create such page and how to start a discussion in it. In order to add a new Discussion section you will need to be within a space. Thus please select the space you would like to be home for your new section and let’s begin creating the section. 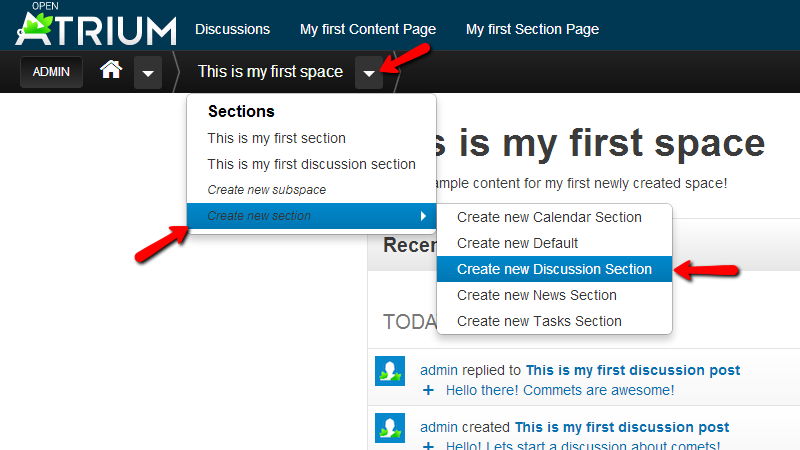 Now that you are within a space you will need to click on the space dropdown>Create new section>Create new discussion section. Alright! Let us begin configuring the new discussion section. 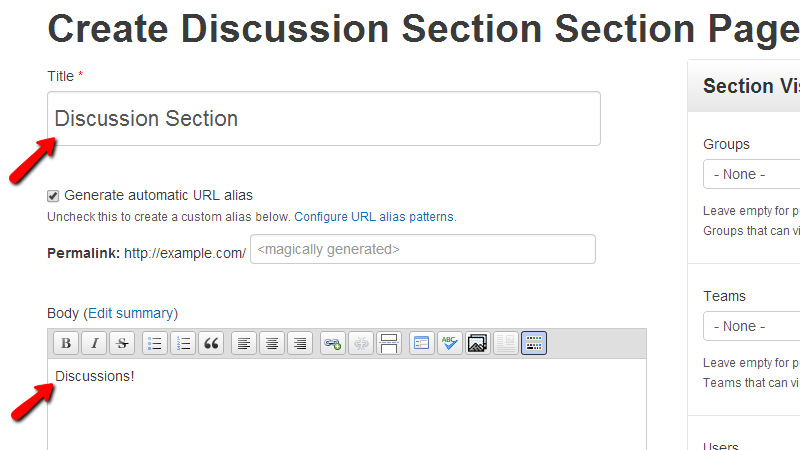 The options available in the Create Discussion Section section page are relatively simple. First you will probably notice the Title and Body fields which are quite self-explanatory and you will need to fill those based on your personal likes. If you scroll a bit down you will notice the Weight and Space options. 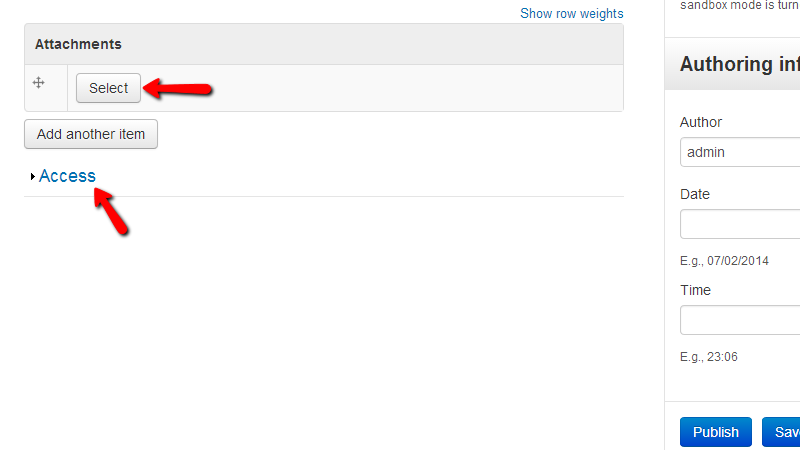 The Weight option is used for how the section will be displayed in the sections list on any of your spaces home pages. The larger the weight is more to the bottom of the list this section will be listed and the opposite – the smaller the weight is the more to the top of the list the section will be listed. 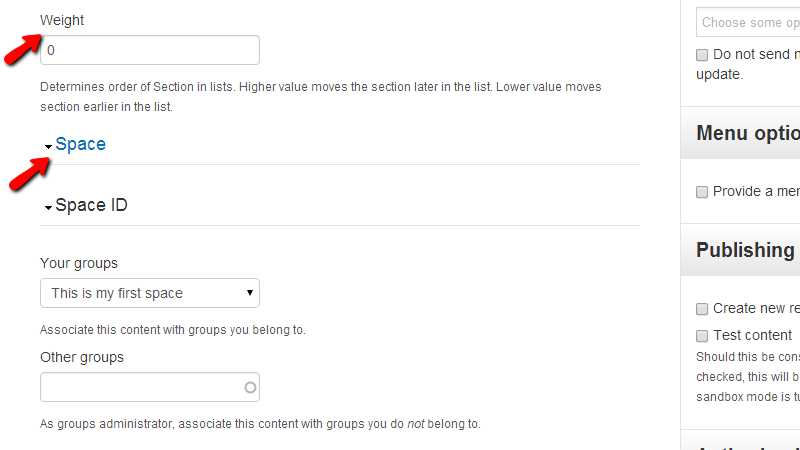 The Space option will allow you to assign this section with other groups you belong to or with other groups. At the bottom of the sidebar you will be able to find the buttons for saving this section whether as an actual live section or as a draft. Discussions posts can be considered as a forum topic upon which a discussion will be leaded. In order to add a discussion post you will need to access the created discussion page and click on the “+” sign from the top horizontal menu. 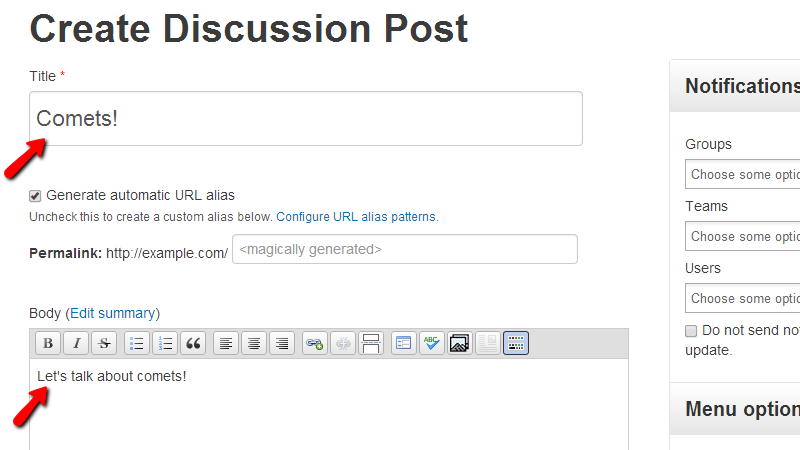 There you will be able to find the Create Discussion Post option which will allow you to create the discussion post. Click on this link so you can be redirected to the page where you will be able to configure your post. At the top of the Create Discussion Post page you will find the Title and Body fields where you will need to input respectively the title and the body of your discussion post. If you scroll a bit down you will notice the Attachments option where you will be able to add as many as attachments you would like to. Of course you will be also able to configure the access to this post from the Access option. 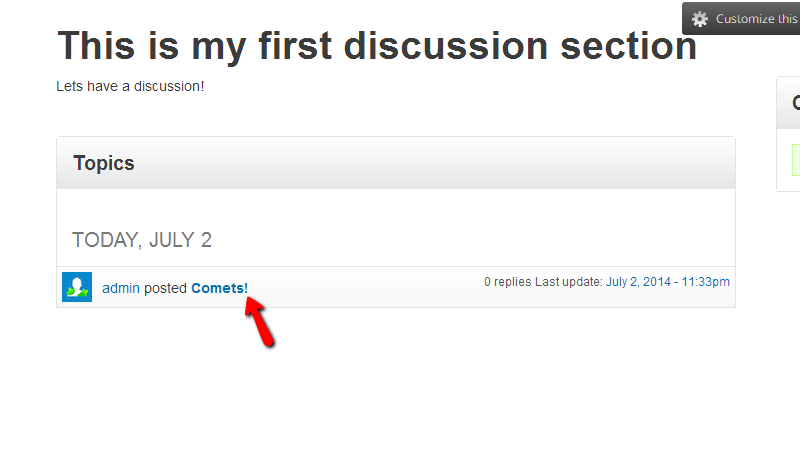 At the bottom of the sidebar you will find the buttons which will allow you to save the discussion post. Once the discussion is published you will be able to review it by accessing your discussion section. If you click on the discussion you will be able to see the post you have just added and there you will be able to post your replies the same as every other user having access to that discussion. Congratulations! 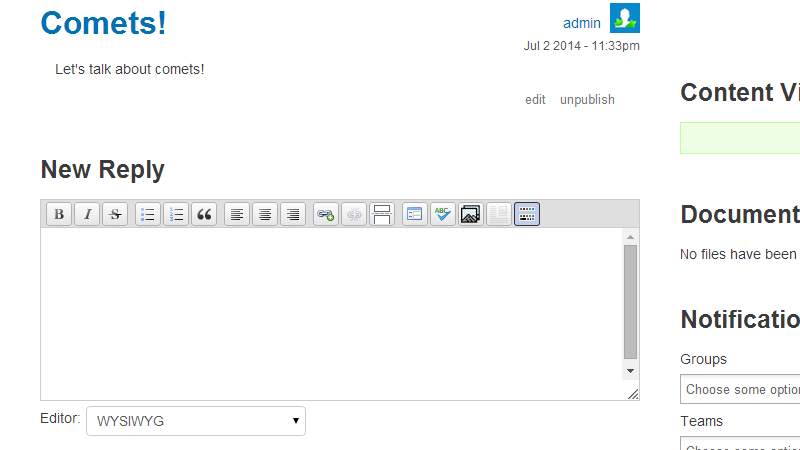 You can now create and use the discussion page feature of the Open Atrium platform!